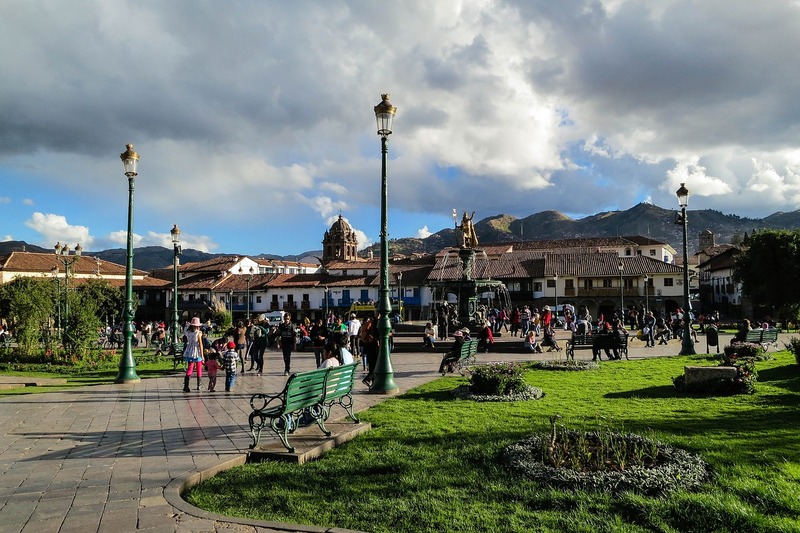 You will be picked up from your hotel at 7 a.m. and taken by bus to the Inca site Patabamba, which is 40 minutes from Cusco. The first part of the hike will be taken easily as we climb for three hours to the Laguna of Qori Cocha where we can see an incredible view of the Sacred Valley. From here we can also see breath-taking mountains that surround this area. 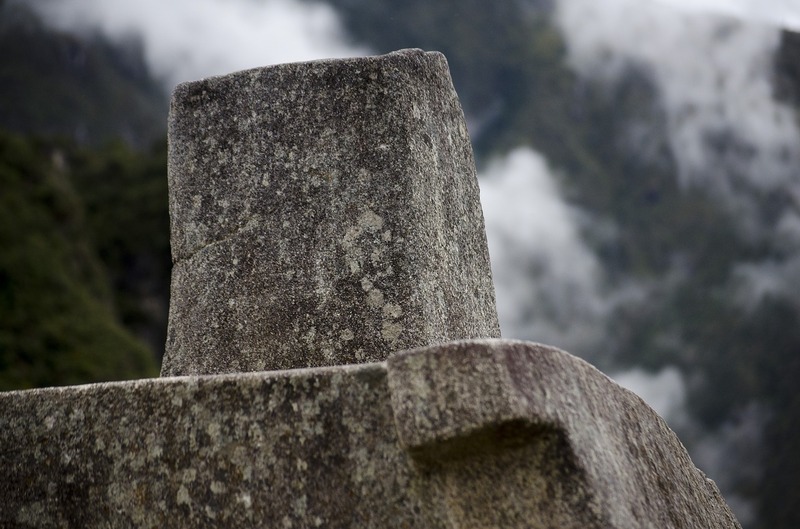 Our guide will explain where the Incas came from and about the Spanish conquest. We will have lunch in Qori Cacha and shortly after continue our 2 hour walk to the camping site in Huchuy Qosqo where we will spend the night. During the hike we will see that the landscape is quite barren because all of this area is at a highest and coldest point between mountains, and is covered by a hard Andean herb called Ichu. It is also possible to see a variety of birds, such as Andean Geese, a variety of hummingbirds that feed on flowers and others. You will be woken up with hot cup of coca tea, followed by an enjoyable tasty breakfast. 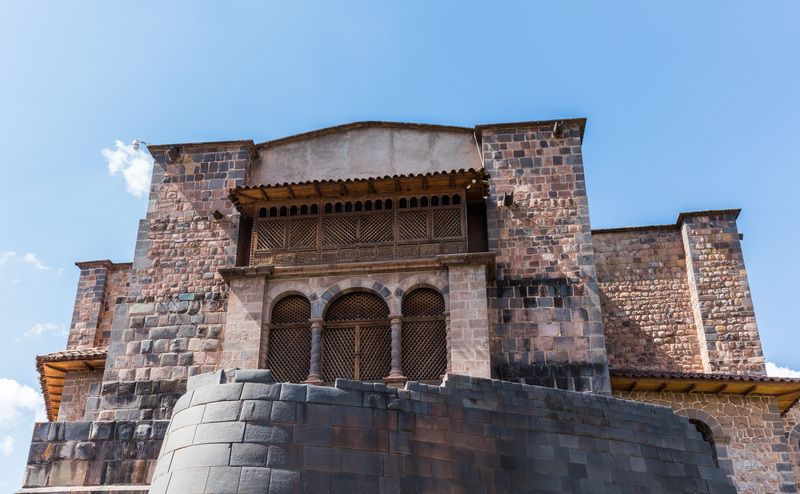 We will then start our guided tour of the archaeological complex of Huchuy Qosqo (Little Cusco – 3.600 meters) that is situated above the Sacred Valley of the Incas, where we can see incredible Inca buildings such as sacred temples, warehouses, Inca terraces that were used for agriculture and an Inca reservoir used for storing water during the dry seasons. Your guide will take you on a tour of the site and inform you about its background. After, you will have time to explore the site on your own. Later on we will start to hike down toward the Sacred Valley. It will take approximately two hours to arrive in the town of Lamay (2.800 meters) located near the Urubamba River where we will have lunch. Following this we will take our bus to the train station located in Ollantaytambo, which is approximately 1 hour away. At dawn around 4:30 in the morning we will ascend to the majestic Inca city of Machupicchu where we will visit accompanied by our guide an approximate of 2 hours, and the rest of the day at which you can visit Huayna Picchu, Inti Punku, temple of the moon or simply to visit once more the whole citadel, we return in the afternoon to the town of Machupicchu town depending on the schedule of our train of return which we will announce once you book your trip with our company. Transfer by private bus: Cusco – Tambomachay. Lunch: 1 breakfast, 2 lunches, 1 dinner (vegetarian option). 01 night in a hostel. 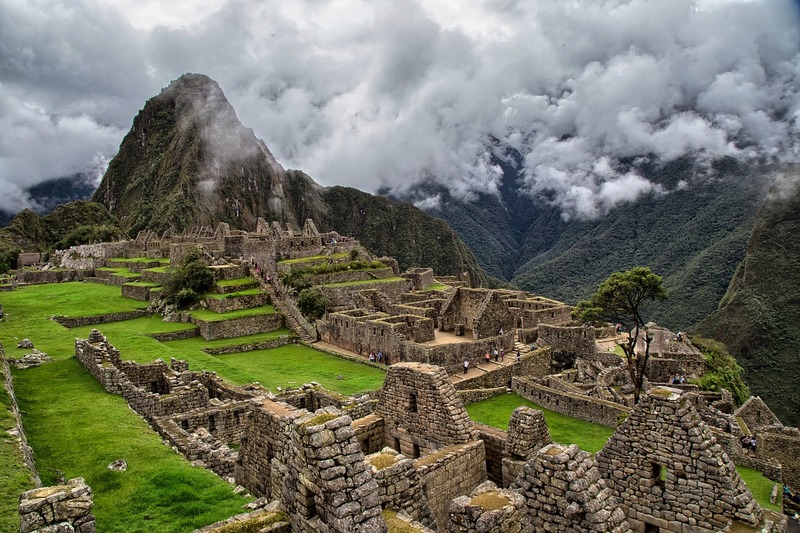 Return ticket Ollanta – Machu Picchu – Ollanta.